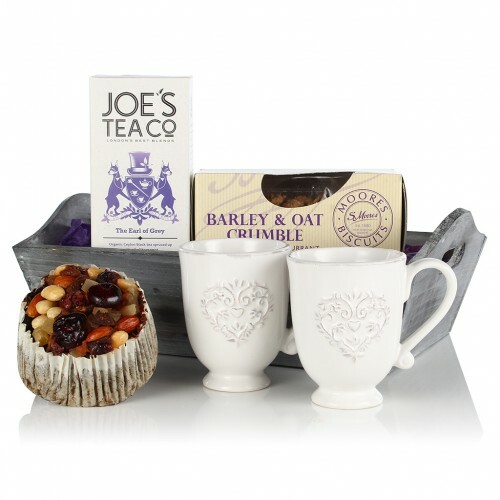 A sweet gift that includes all of the ingredients for a delicious (and very pretty) afternoon tea. 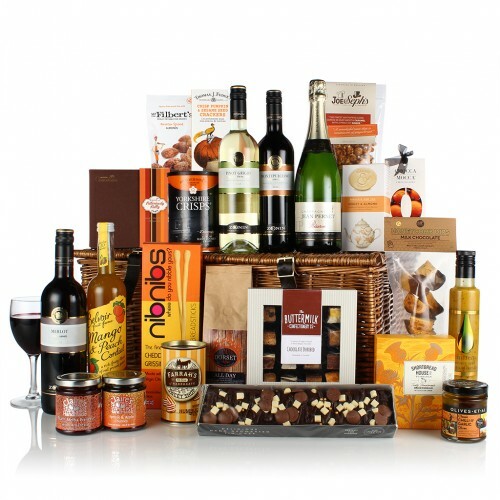 T..
An indulgent hamper that has all the ingredients for a relaxing evening. 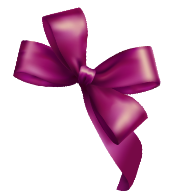 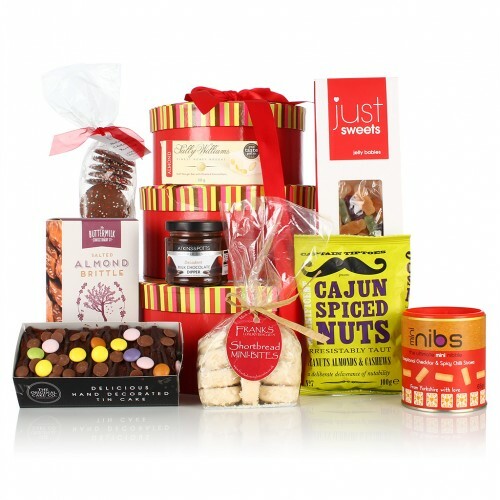 Lotions and potions are car..
A classic hamper with plenty for everybody. 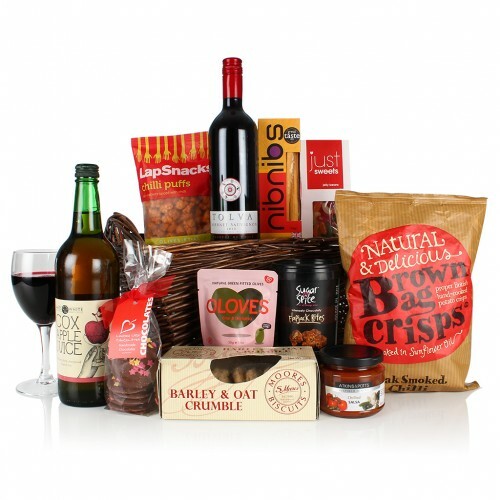 Cabernet Sauvignon is paired with Cox Apple Juice which .. 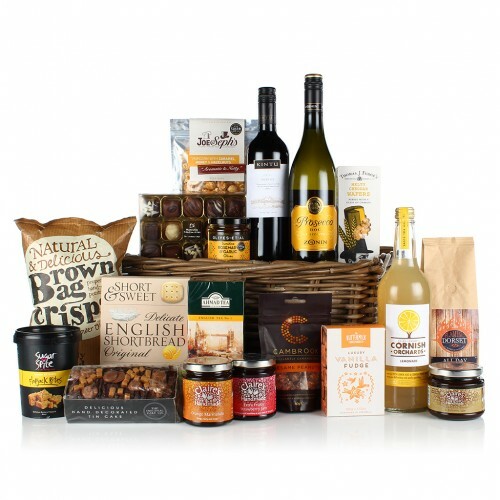 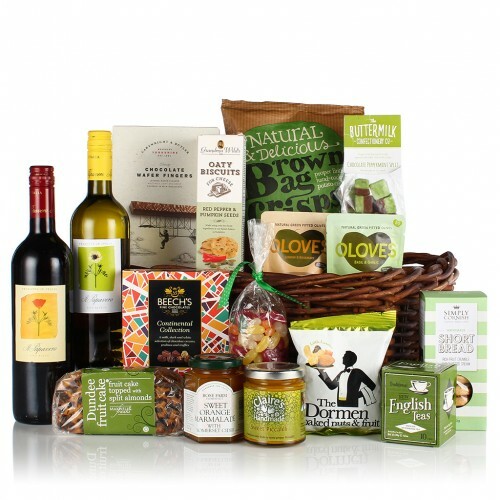 The Indulgence hamper is wonderfully bright and cheerful and will put a spring in your lucky recipie..
A show-stopping hamper which is brimming with the most delicious food and drink your recipient could..
A fine collection of deli-style produce that is all the very best quality. 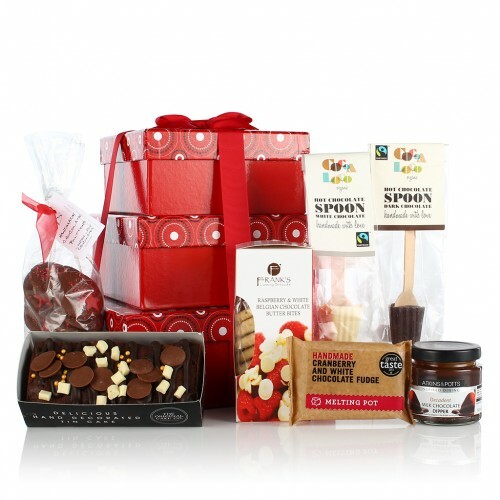 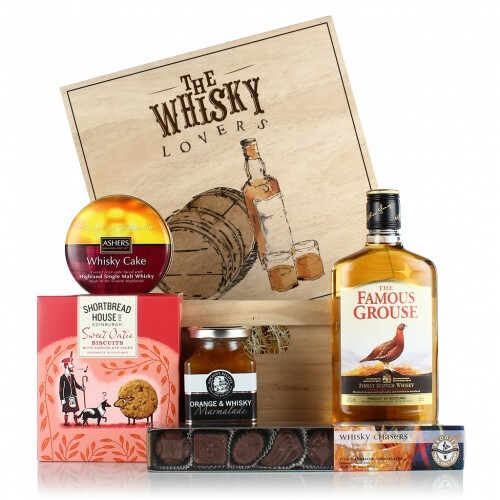 With olives, cheeses, cra..
Brimming with milk and white chocolate favourites, The Choc Box has something for everyone and enoug..
As the name suggests this hamper is full of delicious cheese and wine which your recipient will cert..